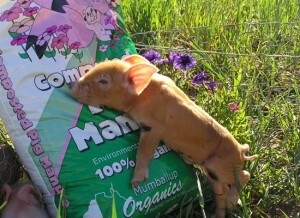 We stock a range of bagged and bulk potting mix, mulches, manures, soil conditioner and our famous Mumby Magic manure. All our products can be delivered anywhere in the South West, including Bunbury, Collie, Bridgetown, Manjimup, Busselton, Margaret River and surrounding areas. 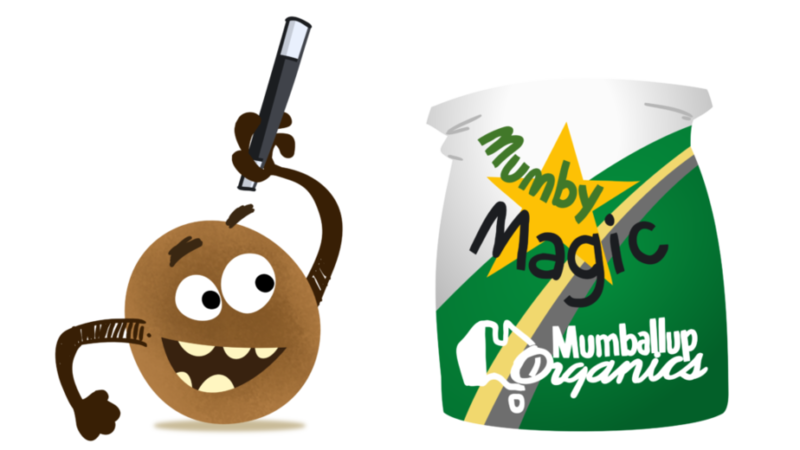 Mumballup Organics is based in the South-West of Western Australia, about 25km from Collie and Donnybrook. We are a family owned business that produces 21 different types of bagged soil, mulch and manure products. We have been operating since 2003 and are in around 200 garden stores from Broome to Esperance and in the Metro area. All our products are bagged with a high moisture content to reduce the possibilities of Legionnaires Disease and carry the appropriate logos and warnings. Our manures are composted and mostly odourless. They are also completely weed free. Our speciality is pig manure. Suppliers of Soil, Mulch Manure, Wood, Sleepers,Straw and more. Would you like to order bags online?